One thing we have learnt from the Honda WR-V is that Honda is open to pseudo crossovers if that’s what is required to push more UVs into emerging markets. With the 2018 Honda Brio out yesterday, it didn’t take IAB’s 'renderings man' Shoeb Kalania long to work on a potential Honda Brio Cross. 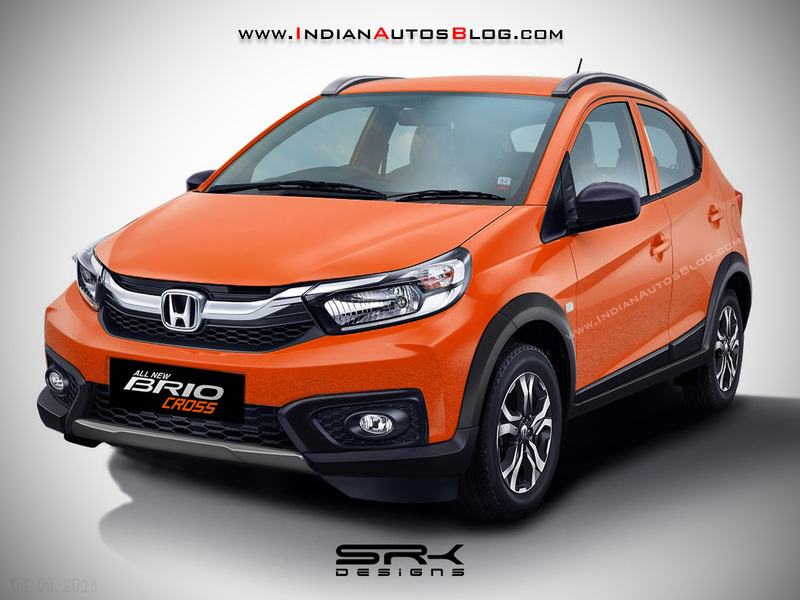 A Honda Brio Cross could ensue if Honda introduces the car in Latin America where there prevails a significant potential for enriched hatchbacks. Note that Honda was uninterested in this concept with the 1st gen Brio. A Honda Brio Cross could help Honda target customers seeking cars like the Ford Freestyle (Ford KA+ Active/Ford Ka Freestyle) and Hyundai Grand i10X. Reports have said that Honda will sell the second generation Brio in Latin America where there prevails significant potential for pseudo crossovers. If Honda does launch the city car in the Americas, it could study the adventure variant for a later stage. The Honda Brio Cross has a rugged character with features like faux skid plates in a grey finish, blacked-out lower front bumper and black wheel arch extensions, mirrors rocker cladding, side door cladding and flush roof bars. The Cross variant could have a softer suspension setup and higher ground clearance to tackle rough roads more easily. The 2018 Honda Brio employs the same 1.2-litre i-VTEC petrol engine paired to a five-speed manual gearbox or CVT. 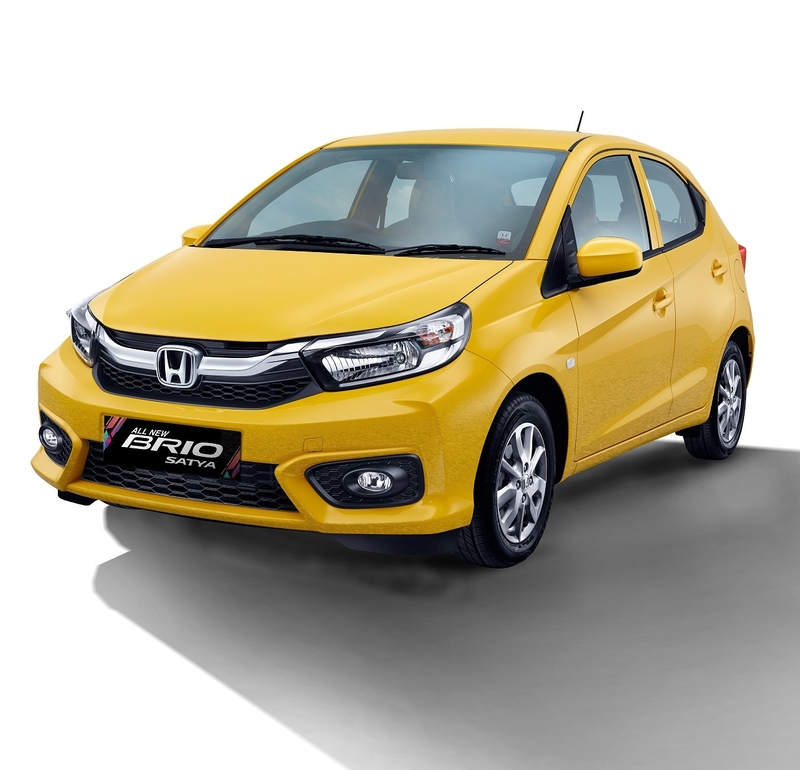 The 2018 Honda Brio is 3,640 mm long, 1,680 mm wide and 1,485 mm high. It has a 2,345 mm ground clearance. Powering the redesigned city car is the 1.2-litre i-VTEC four-cylinder petrol engine that produces 90 PS at 6,000 rpm and 110 Nm of torque at 4,800 rpm. A 5-speed manual transmission or a continuously variable transmission channels drive to the front wheels. The 2018 Honda Brio's prices in Indonesia start at IDR 132,500,000 (INR 6,28,151.00).